Rama Kant Sharma wrote from the USA: Comrade Dang,as he was known,was a model in simplicity of life and superb devotion to people’s causes.Among Indian communists he was the one who fought against all forms of divisions,including of cpi and cpim. 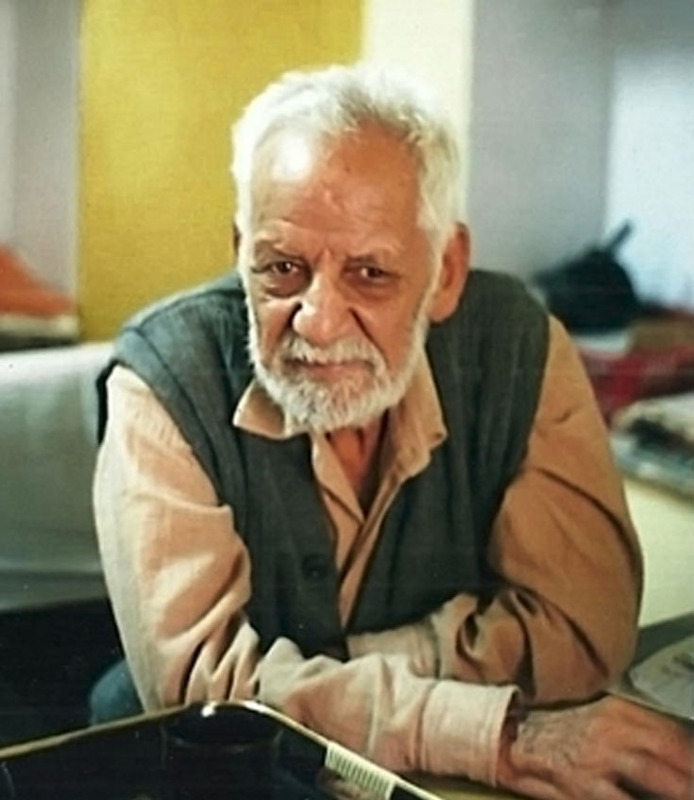 Being the founder and 1st General Secretary of All India student federation,a body of communist students,he continued to be widely respected by leaders beyond party affiliations.He and his wife fought against separatist movements of terrorist types all his life endangering his own life .After his death most of his friends and opponents have paid tributes to the comrade beyond party lines. He has left behind no property,no bank balance,no child or survivor,because he and his wife decided producing children and child care will distract them from communist party work.His wife Bimla,died two years before his death.Gerneral Secretry of CpI has a news paper page full of tribute to his life in the lates issue. Rama Kant Sharma added: Has he left nothing to survive him ? The opposite is true,he has left a vast fund of lessons for his comrades,another fund of shaking chills for his enemies-yes he created lots of communal fanatics who wanted to kill him but could dare not because of his mass appeal.Punjab state of India and the part in pakistan after partition were his place of work.Ask any political child,he will tell you how tall a patriot he was.